We are planning to have a Free workshop on Hybrid Mobile App Development using ionic framework in our First meetup. We welcome all fresh IT graduates to participate in this program. What is Ionic, and where does it fit? 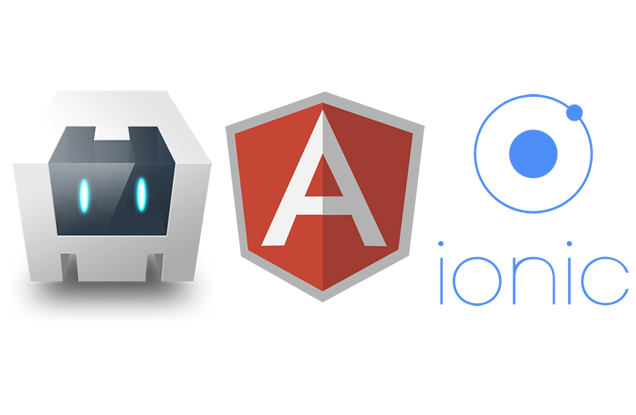 Since Ionic is an HTML5 framework, it needs a native wrapper like Cordova or PhoneGap in order to run as a native app. 1. Bring your laptop which has WIFI capabilities and has a full battery as there may not be enough plugs for everyone. 2. Your Android Smartphone and USB cable. Program Duration - Upto 3 Hours.